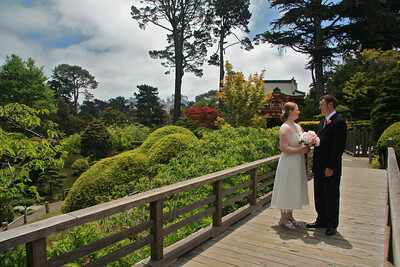 S. F. Garden. 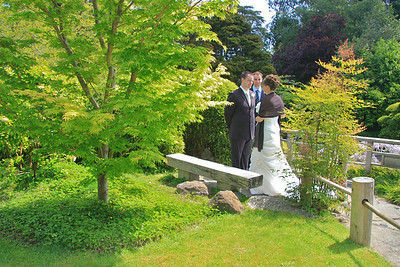 Bride and Groom and 2 guests. 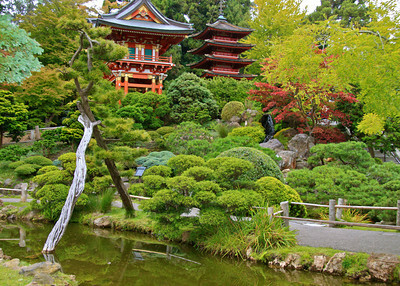 Weekdays only. 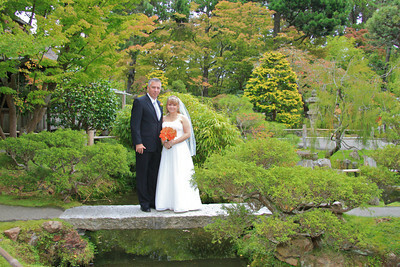 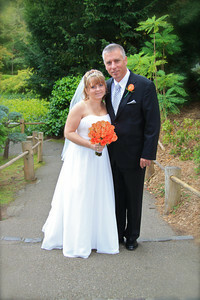 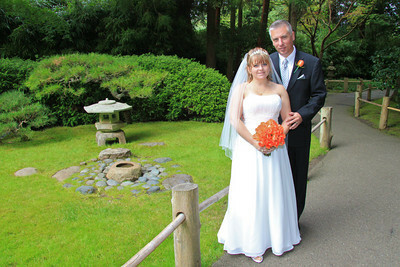 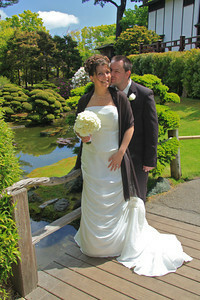 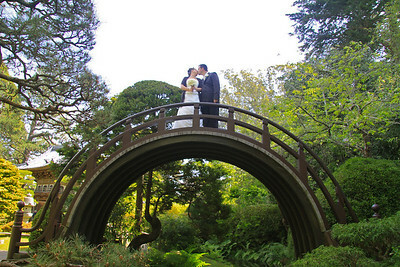 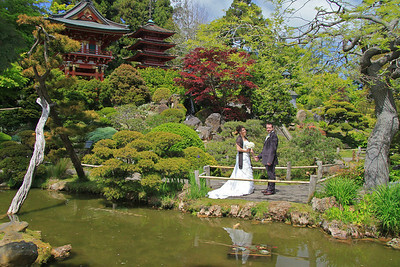 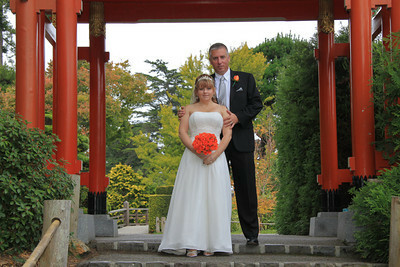 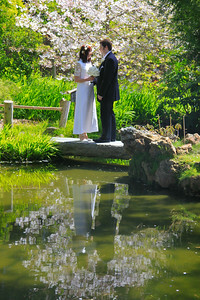 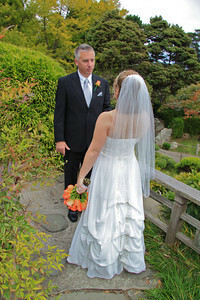 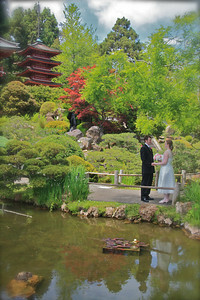 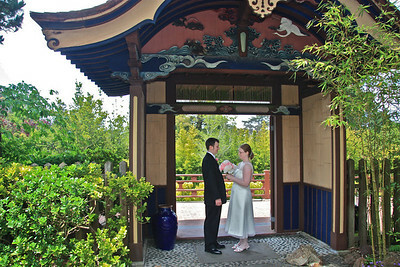 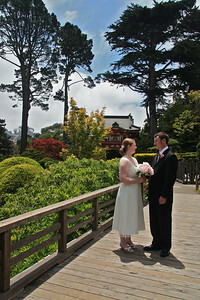 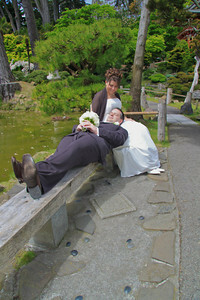 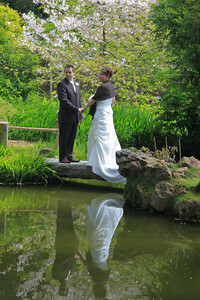 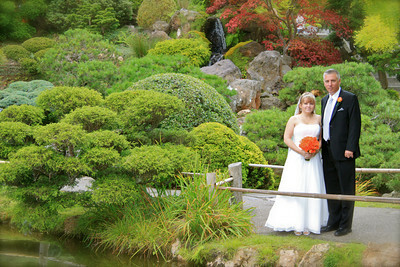 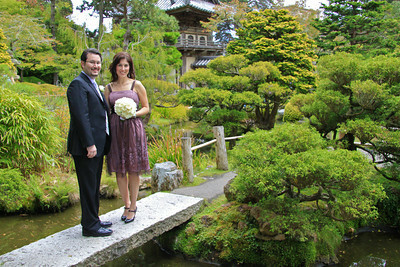 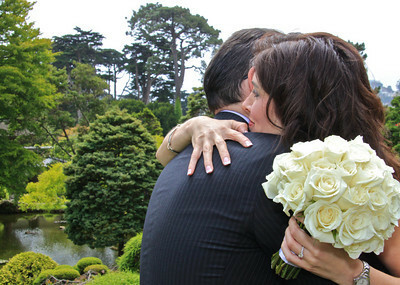 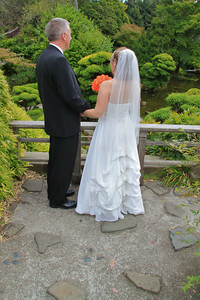 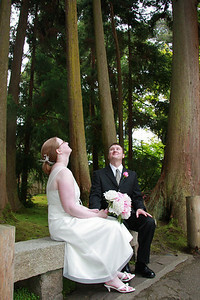 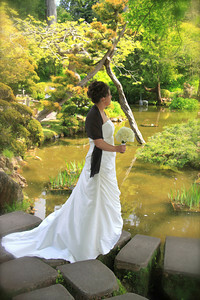 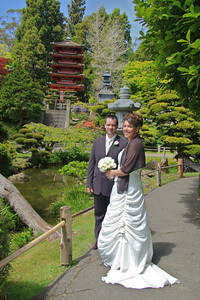 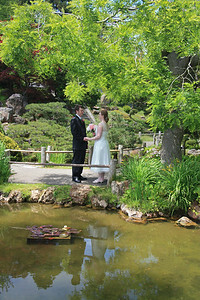 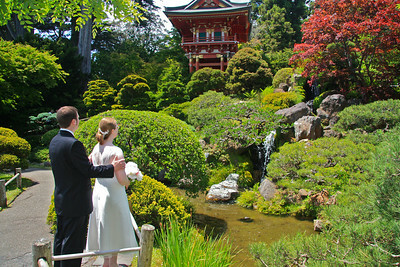 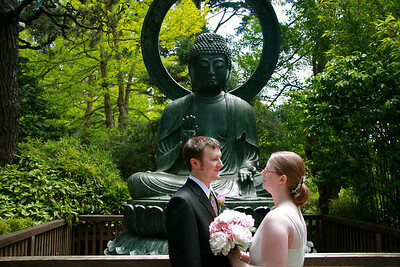 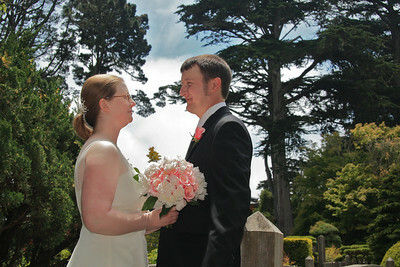 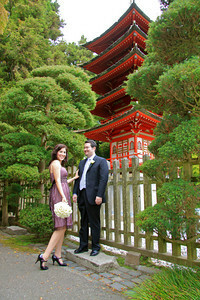 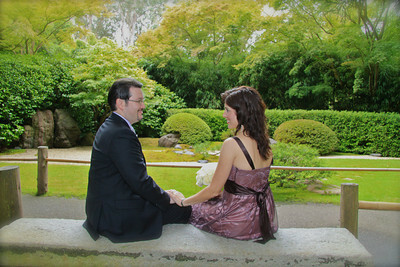 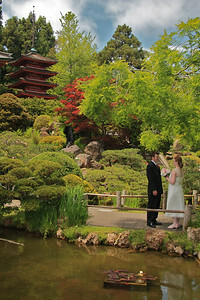 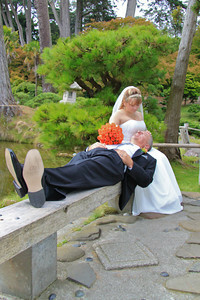 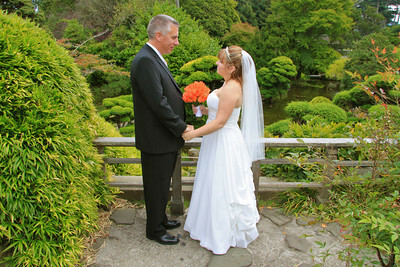 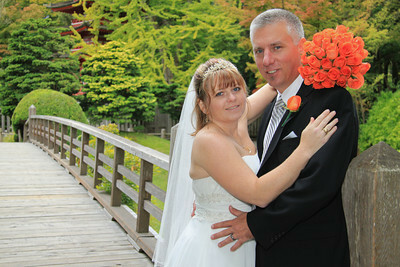 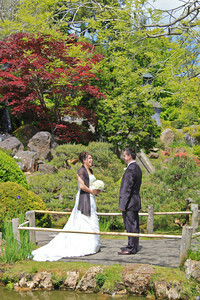 The next three images is the location where most couples like for their wedding ceremony. 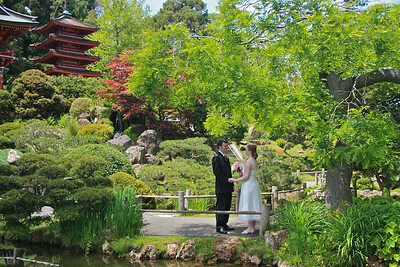 Next two image are the ceremony location.